Geocaching is a fun “treasure hunt” activity where explorers use GPS devices or cell phones with tracking devices to search for “treasure caches” that have been hidden in various locations by other geocachers. The caches typically consist of small containers with trinkets, and the larger ones can be ammo boxes as shown on the left. Geocachers are allowed to take a trinket in exchange for leaving another. The coordinates are then logged online or automatically with new GPS devices. Click on the map below to visit the Geocaching Website page for Lake County geocaches. Then click on the little boxes to see individual caches. 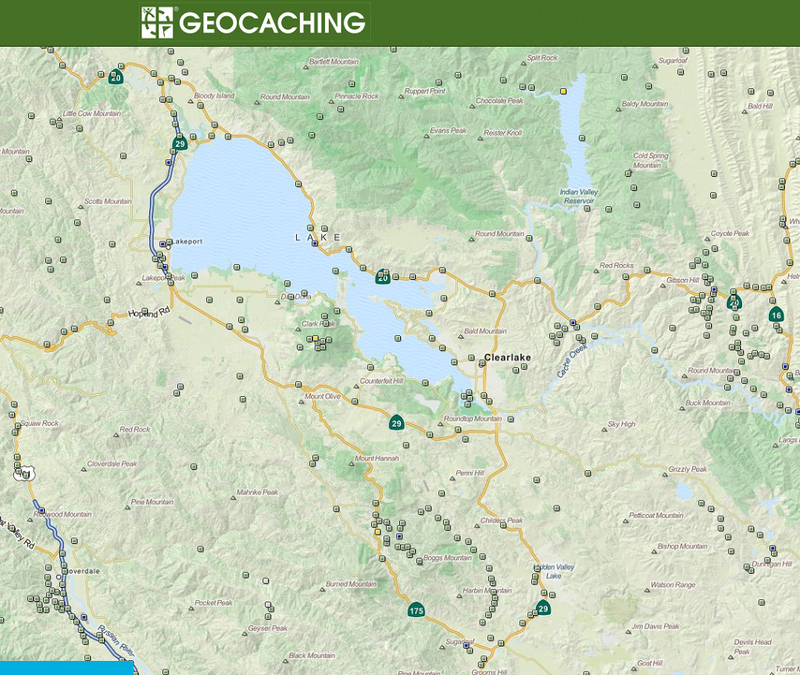 Geocaching is a great way to learn about the area you live in, or are visiting. It’s fun for the family, and provides a great recreational outdoor activity, especially for those who can’t hike long distances. There are over 2 million active geocaches worldwide, including hundreds in Lake County. To find local geocaches, visit http://www.geocaching.com. 1) Log in to Geocaching.com (it’s free!) to get coordinates which can be downloaded to a handheld GPS unit. 2) Follow the signal to the cache. 3) Take or leave a treasure. 4) Log your find on the Geocaching.com website. Stay tuned for the upcoming KRT Diamonds – a series of Geocaches in Lake County focused on highlighting the cultural, historical, geological assets and physical beauty of Lake County. Letterboxing requires you to find a location online, create your own personal stamp, keep a notebook and an inkpad! Also a scavenger hunt activity, Letterboxing provides a “no-GPS” option over geocaching, but still requires you to find the locations on the Letterboxing Website. It uses descriptive navigation, and may not even require a compass for most letterboxes. Rather than the geocaching approach of swapping trinkets, letterboxing combines scavenger hunting with rubber stamping – the creation of your own personal rubber stamp, and collecting letterbox rubber stamp images to add to your own personal letterbox notebook. It’s especially fun and a creative learning activity to do with kids. 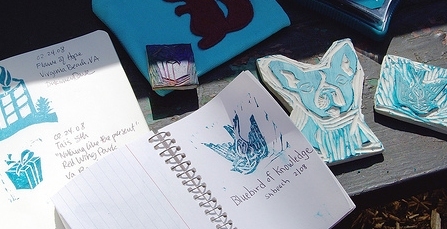 This link shows kid-friendly ways to create rubber stamps. Click on this link to locate letterboxes in Lake County. 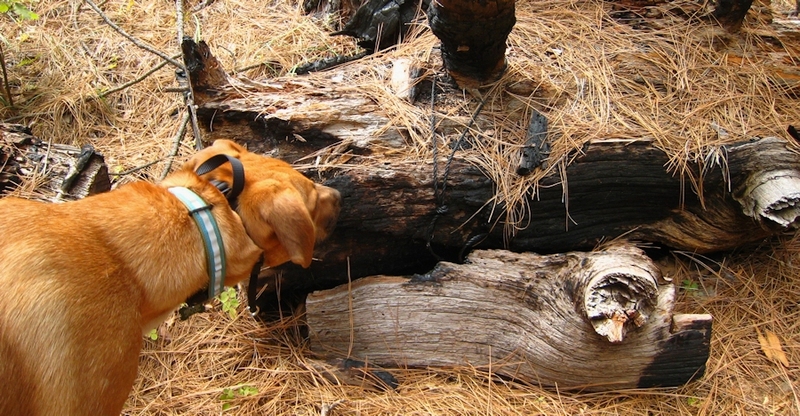 Geocaching, hiking, backpacking and other outdoor activities involve risk to both persons and property. There are many variables including, but not limited to, weather, fitness level, terrain features and outdoor experience, that must be considered prior to seeking or placing a cache or letterbox. Be prepared for your journey and be sure to check the current weather and conditions before heading outdoors. The County of Lake and the KRT do not assume any responsibility for any of the geocaches or letterboxes found through the sites mentioned above. Always exercise caution and common sense when hiking and looking around tight areas and crevices for caches and letterboxes. 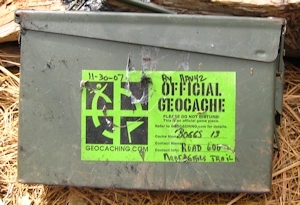 Individual geocaches and letterboxes are owned by the person(s) who physically placed the geocache or letterbox and/or submitted the geocache or letterbox listing to geocaching.com, and letterboxing.org, respectively.